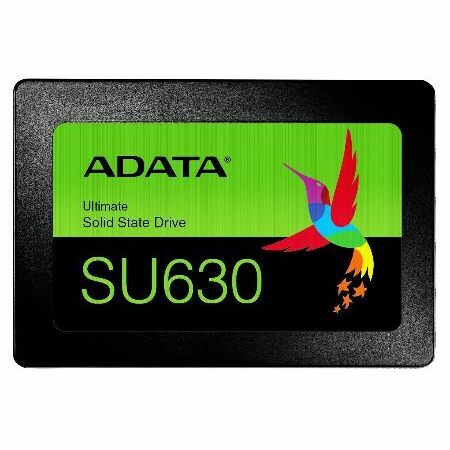 If you're looking to replace that HDD of yours with an SSD, look no further than the ADATA SU630. The SSD is built with next-generation QLC 3D NAND Flash to offer amazing value and great performance. It also comes with excellent features such as LDPC ECC technology. * Actual performance may vary due to available SSD capacity, system hardware and software components, and other factors.